Bye-Bye Skin Problems: Here Are The Best Facial Cleansers For *Your* Skin Type! The secret behind glowing and blemish-free skin is usually a carefully regimented beauty routine. You know how to wash your face the right way, but with the help of a perfect cleanser you can take your skincare routine to another level. 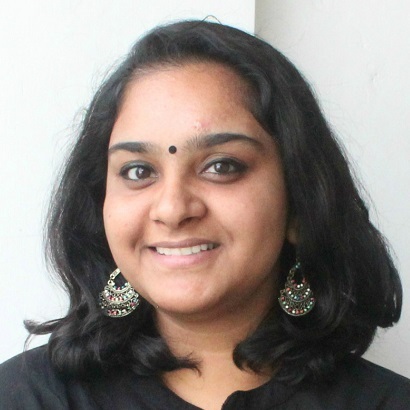 Finding the right cleanser is a major chore, that’s why we got in touch with Dr. Jaishree Sharad of Skinfiniti, Mumbai. She talks about the most common problems for different skin types and also recommends the best face cleansers for each skin type. 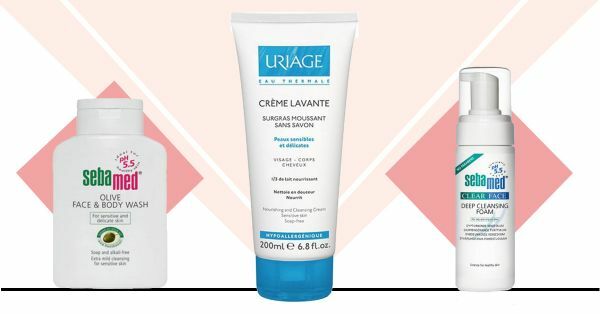 Read on to find out what cleanser suits you the best. 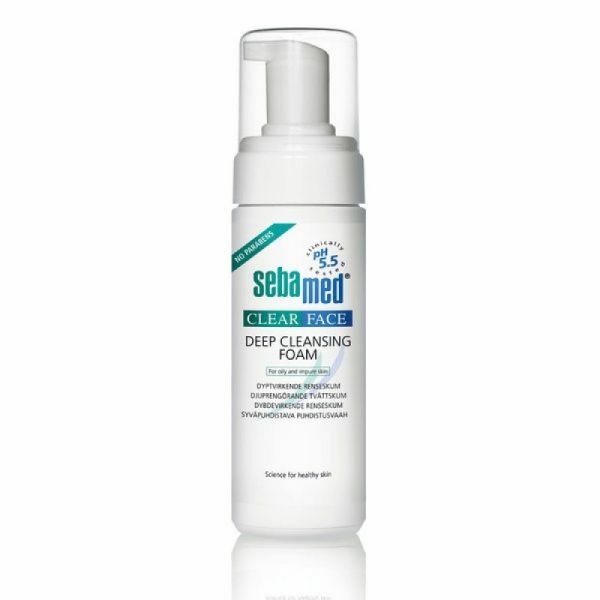 This dermatologist approved foam wash works effectively to remove oil, impurities and makeup. It is clinically proven and works best for oily skin because of its non-comedogenic formula. 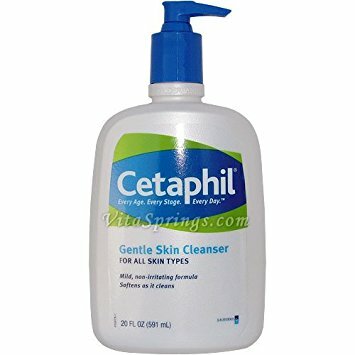 You will get endless good reviews for this cleanser. 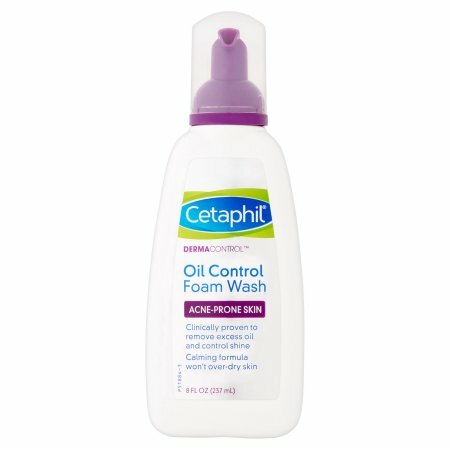 This cleanser for oily skin cleanses the it without making it dry. It is suitable for all ages who have oily or combination skin. 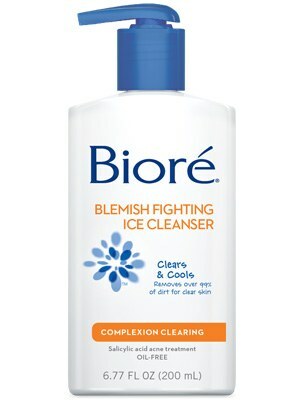 This product is a miracle for oily skin and is claimed as the best face cleanser by its users. So don't think too much and just try this one for oily or combination skin. Price: Rs 1190. Buy it here. This liquid cleanser has a refreshing formula to cleanse oil and impurities present on skin. Removing the oil and dirt helps to prevent blemishes from occurring. It is gentle for everyday use and tested by dermatologists. Its active ingredient salicylic acid helps the skin to get rid of blemishes and blackheads. Get soft and supple skin with this cleanser, ladies! Its non-abrasive nature removes excess oil from your skin and deep cleans it too. It also helps maintain the pH balance of your skin while getting rid of acne and other blemishes. Price: Rs 580. Buy it here. Oily skin is often quite sensitive and it needs something gentle and mild in nature. To keep your skin healthy, fresh and oil-free, use it on a daily basis. Price: Rs 534. Buy it here. 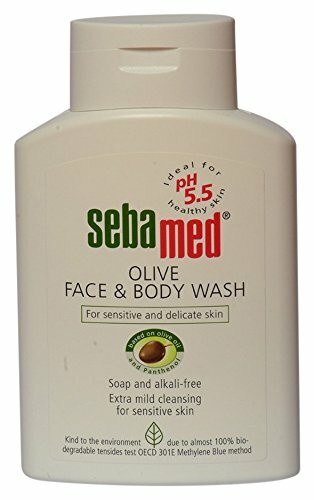 This cleanser is best suitable for normal to dry skin. It ensures to not strip skin of its natural barrier. It contains ceramides and hyaluronic acids which lock the skin’s moisture. 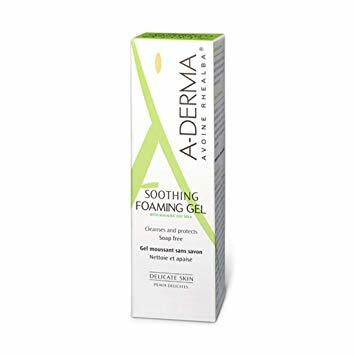 It cleanses the skin without over-stripping it or making it too dry or tight. 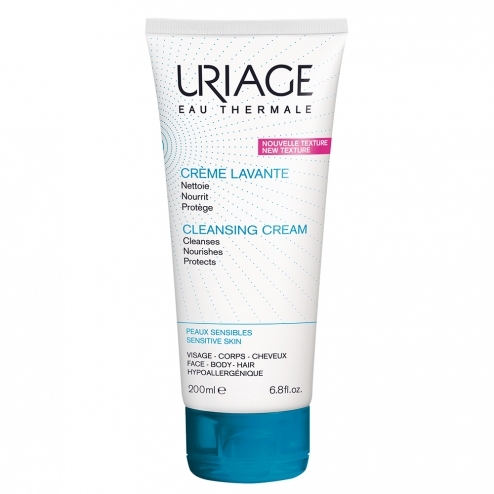 This cleanser for dry skin is non-comedogenic, non-irritating and fragrance-free. It is developed with dermatologists so you don’t need to worry much. 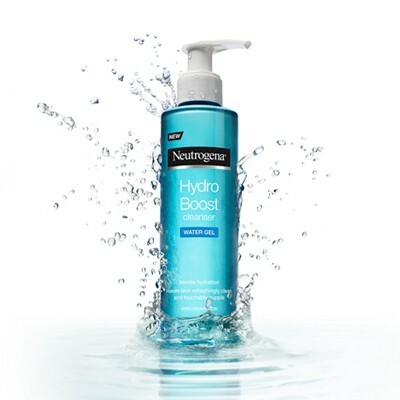 This hydrating gel cleanser by Neutrogena makes the skin soft and supple.It is formulated without soap, oil and paraben. It is clinically proven and leaves the skin with a refreshing feel afterwards. 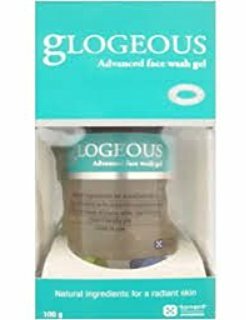 It gently removes impurities and makeup from skin. Price: Rs 630. Buy it here. 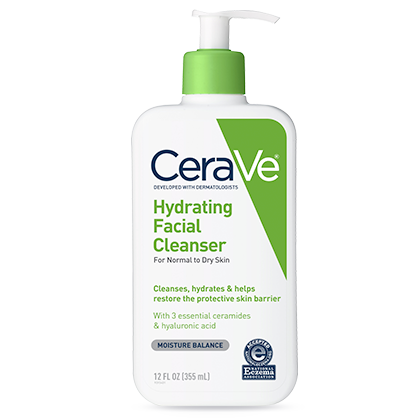 Replace your soap with this gentle cleanser as it helps hydrate your skin. It’s rich in olive oil that will help replenish dry and flaky skin. Price: Rs 663. Buy it here. Moisturise your skin without irritating it with the help of this face cleansers. With a mild, cleansing formula, it will help replenish your skin and keep it healthy for a long time. Price: Rs 431. Buy it here. It boosts moisture to the dry patches and doesn’t strip your skin off of the natural oils. It’s a perfect product for girls with combination skin. Those of us with normal skin can also face acne or blackheads from time to time. Use this cleanser to keep your skin squeaky clean without harming your skin! Price: Rs 690. Buy it here. Get gorgeous and glowing skin, ladies!